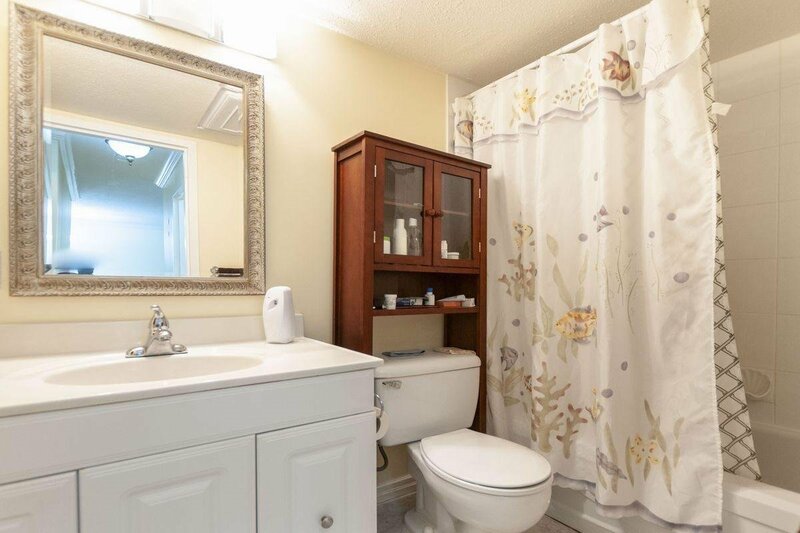 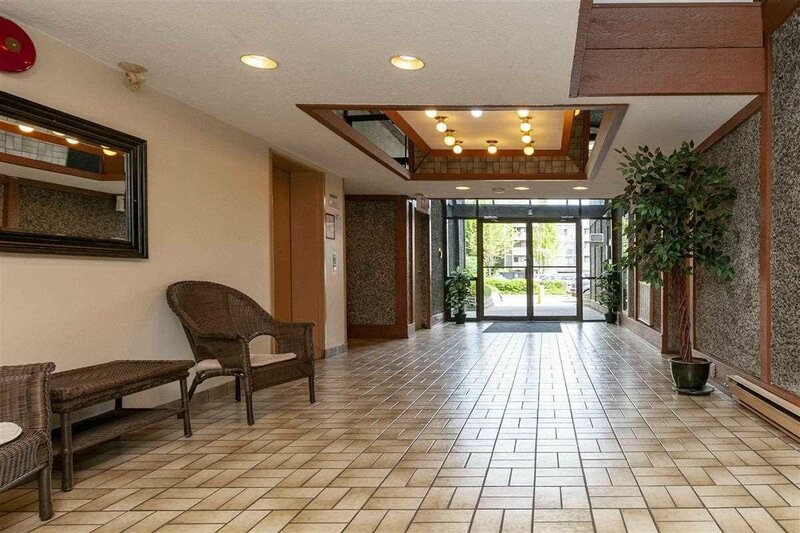 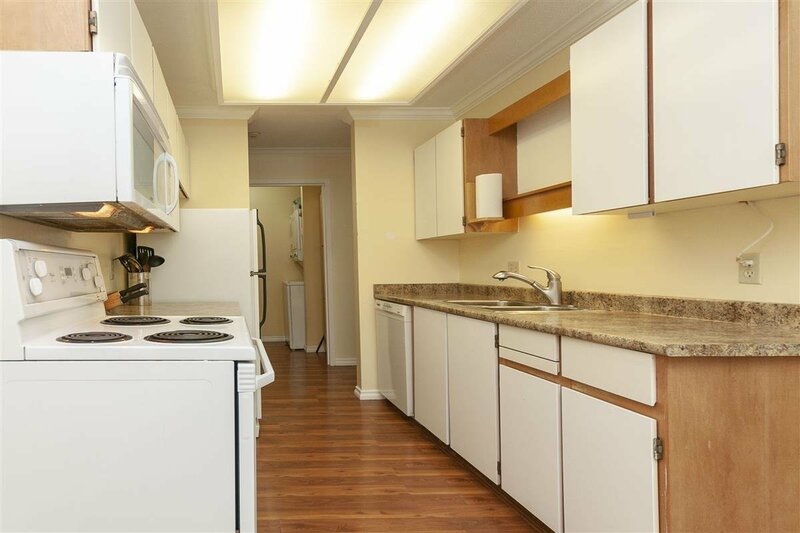 This is the one you've been waiting for in Cedar Parkwoods, one bedroom and bath on the 3rd floor facing east on the quiet & cooler side of the complex, with privacy. 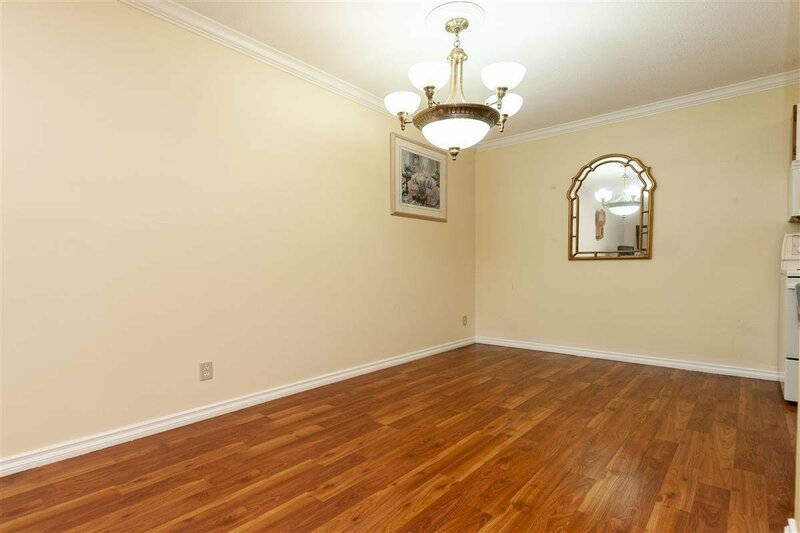 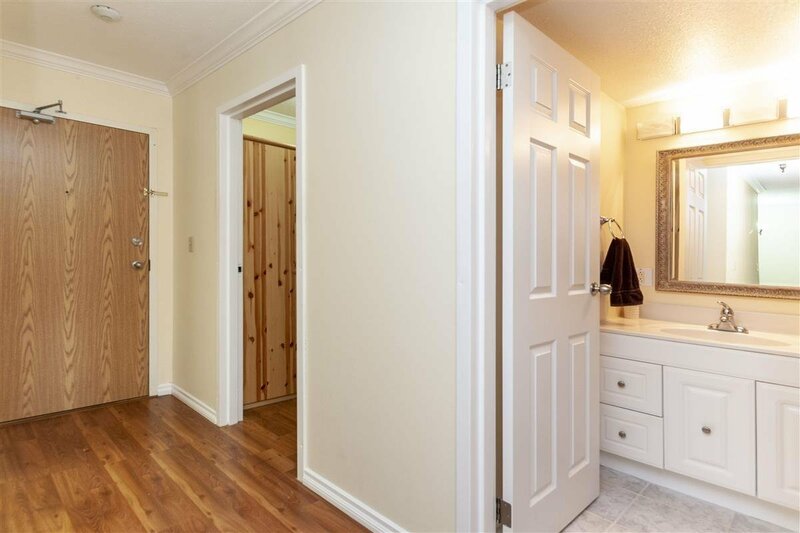 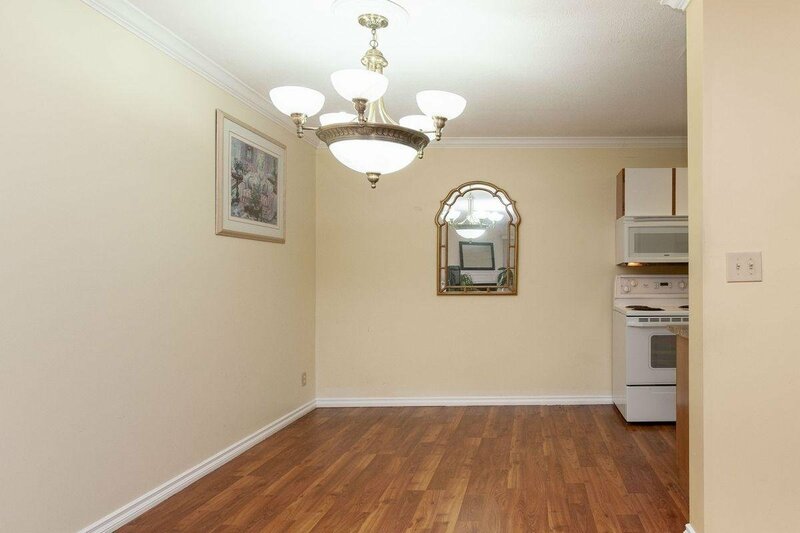 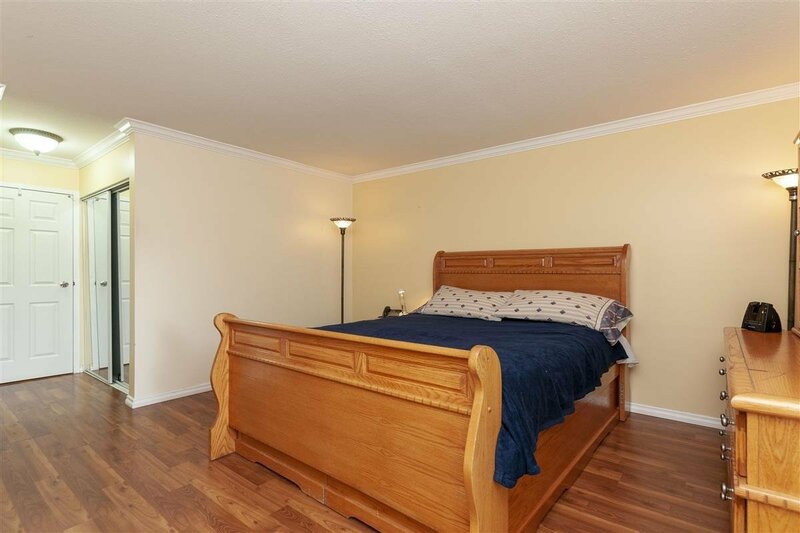 Featuring laminate floors, crown mouldings, baseboards, gas fireplace, insuite walk-in. 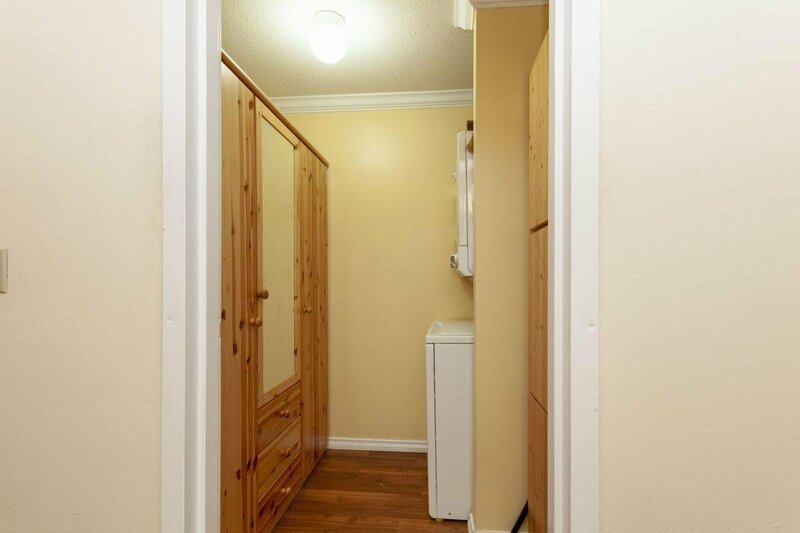 Laundry/storage & freshly painted. 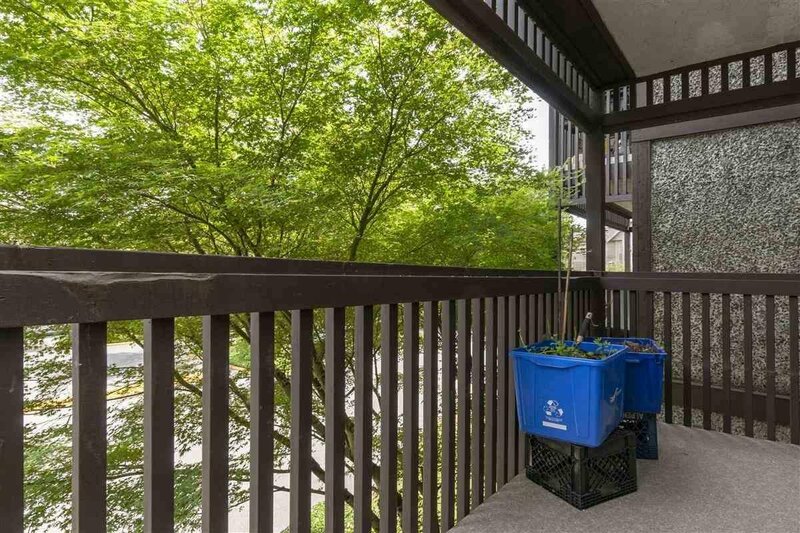 A separate large storage area and 1 parking are included. 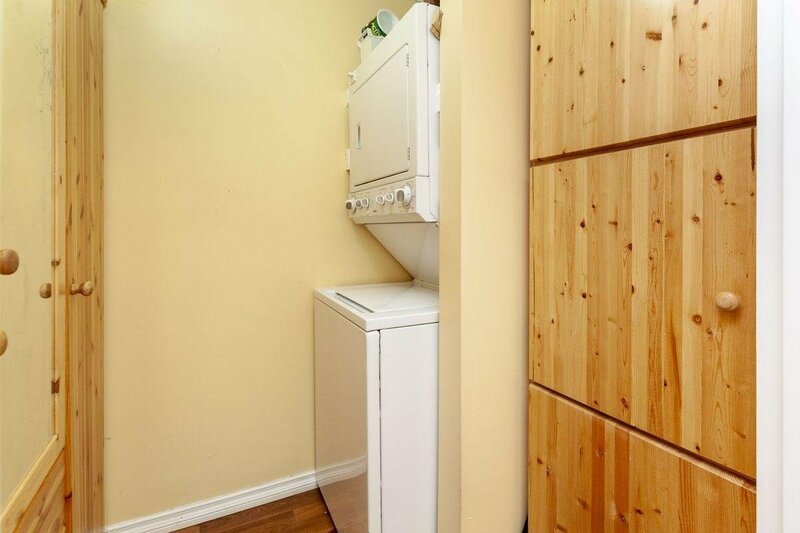 Low strata fees include gas & hot water make this home affordable. 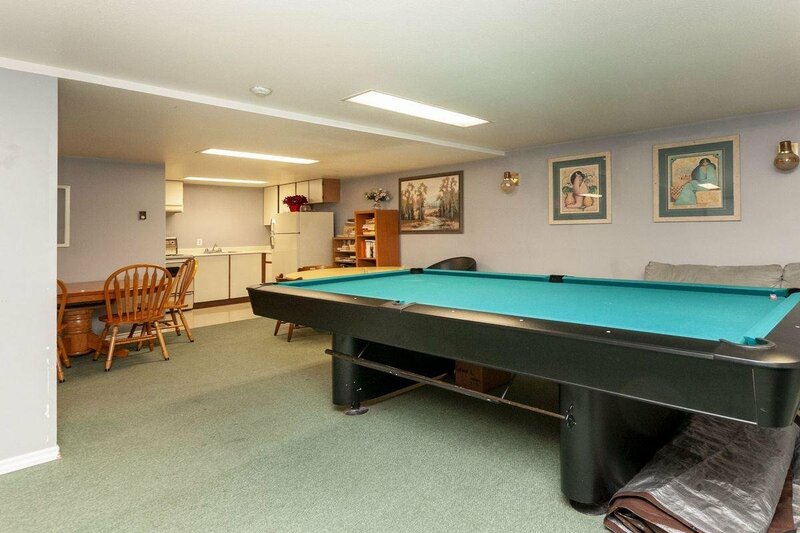 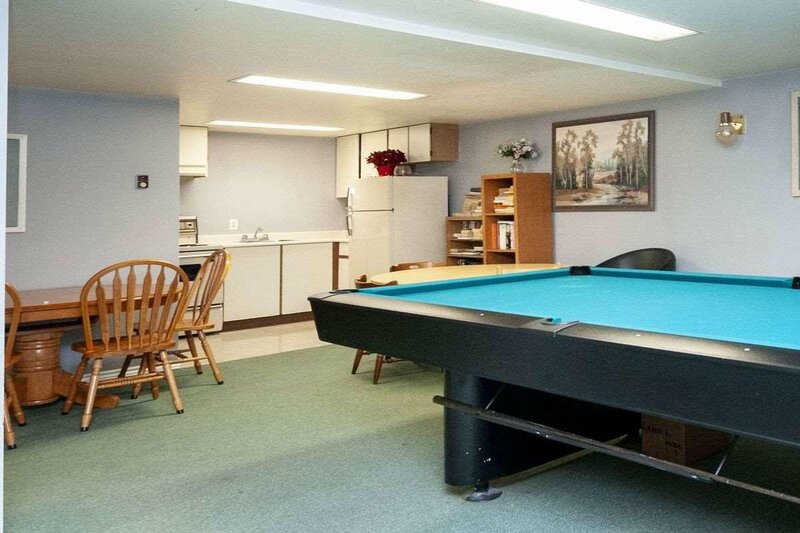 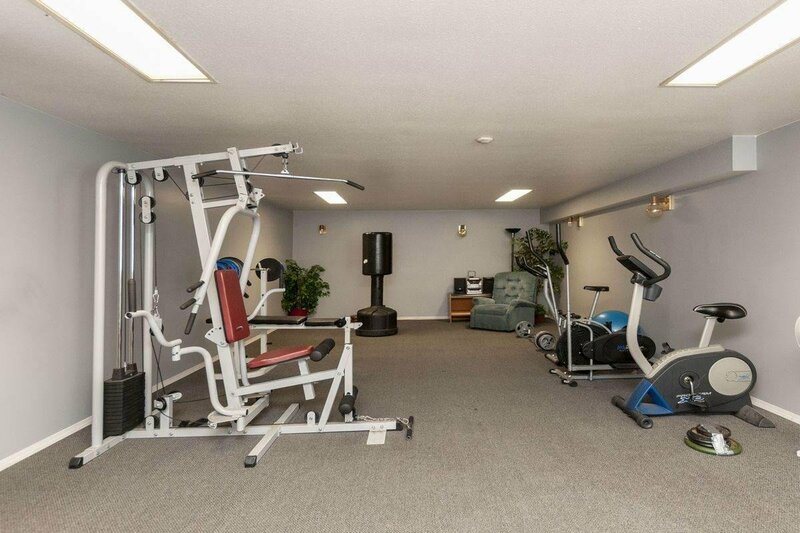 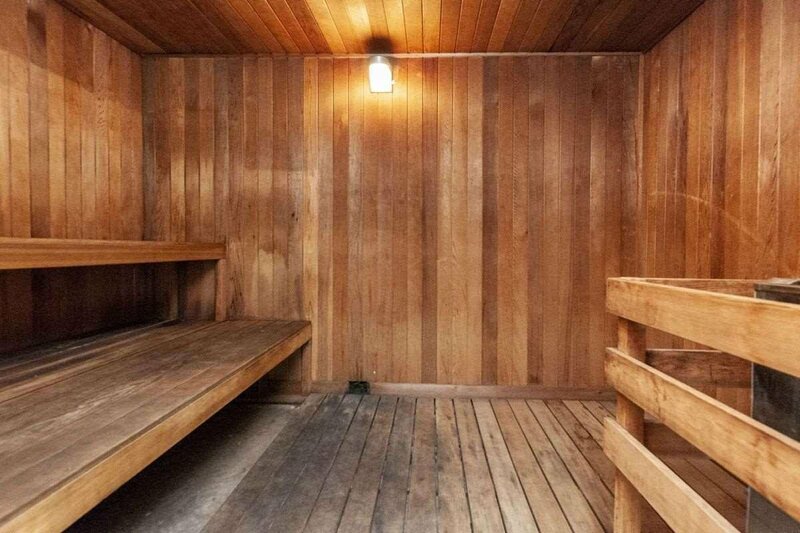 The complex features Sauna room, gym, Recreational room with billiards table. 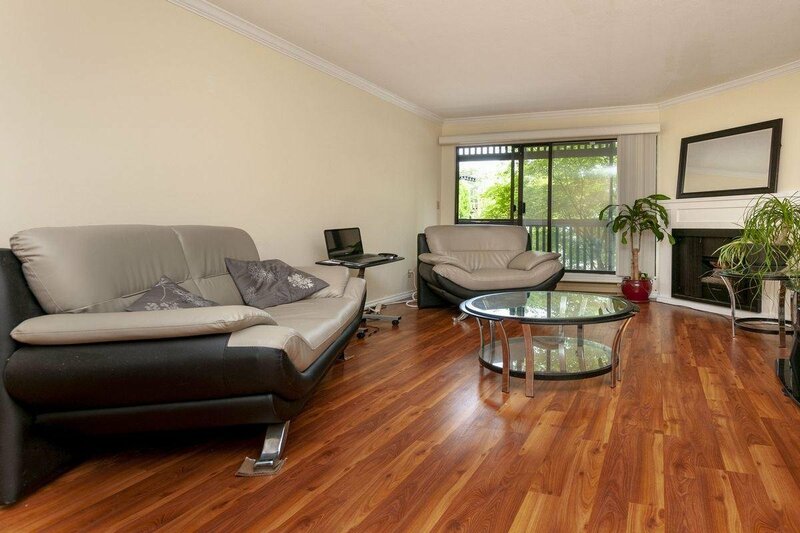 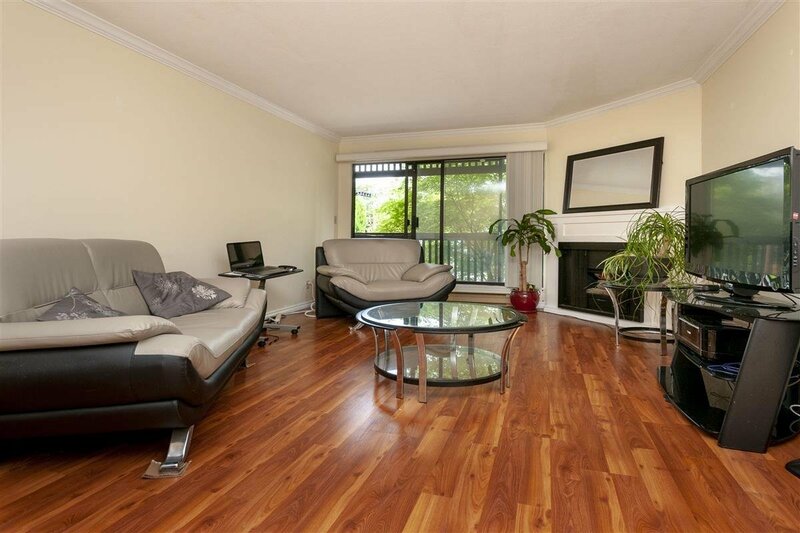 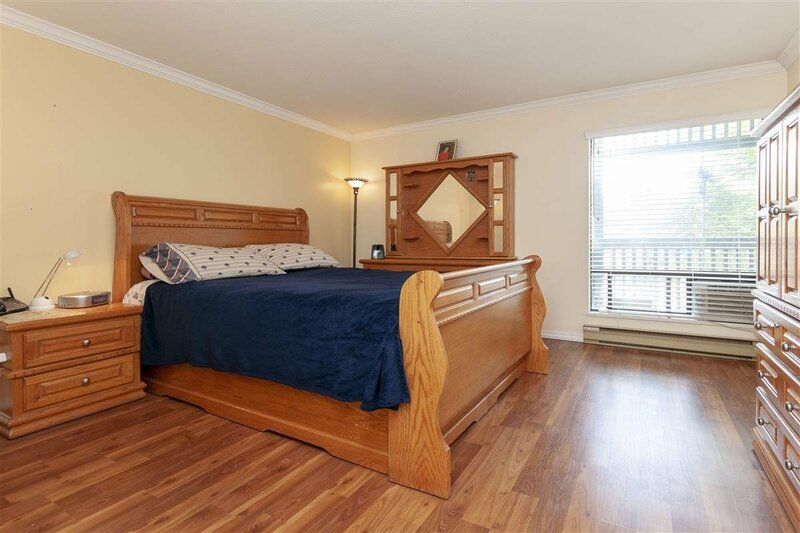 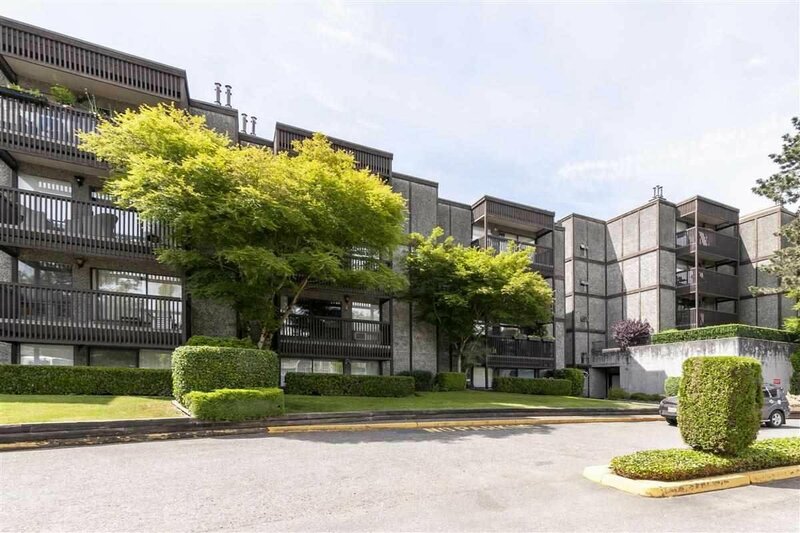 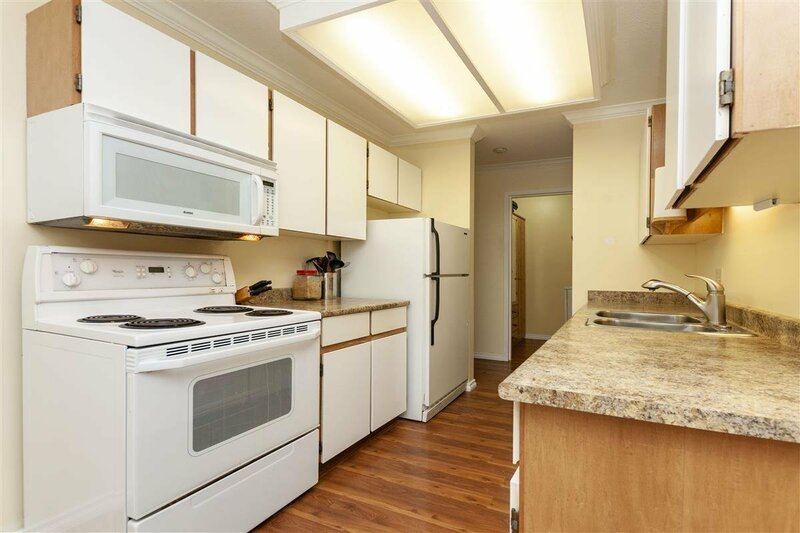 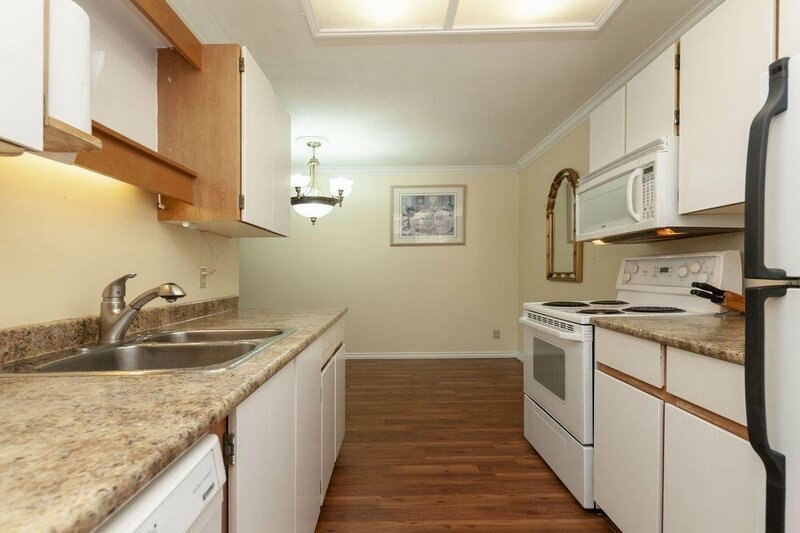 Walking distance to King George Skytrain, SFU, Surrey Memorial Hospital and Surrey Center Shopping.